Of all the types of vegetables, radishes are one of the easiest vegetables to grow. Usually, 75 percent of seeds in a packet will germinate. 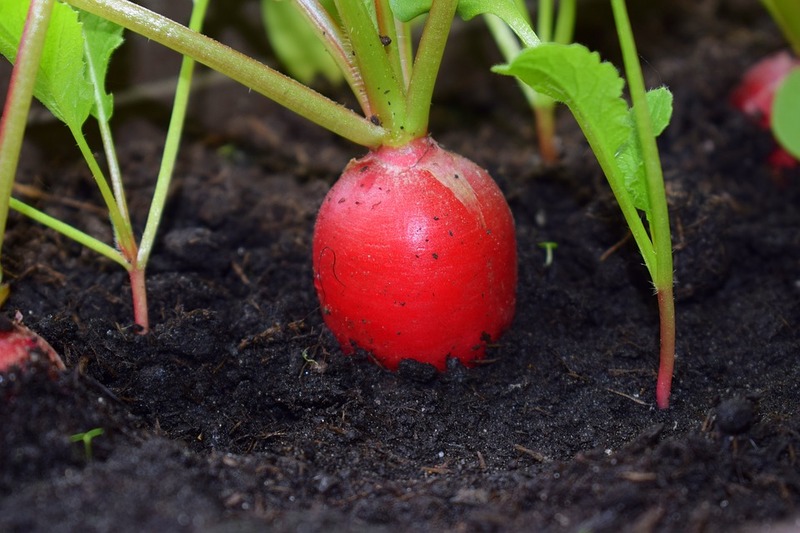 It takes only three to five days for radishes to germinate, and they will sprout at temperatures as low as 40 degrees and as high as 85 degrees. Because of this, radishes are considered a hardy root-vegetable that are often grown multiple times in one season. In addition to all this, radish seeds can stay viable for up to four years if kept in cool, dark conditions. If you think you are interested in growing radishes in your garden this year, you have come to the right place. 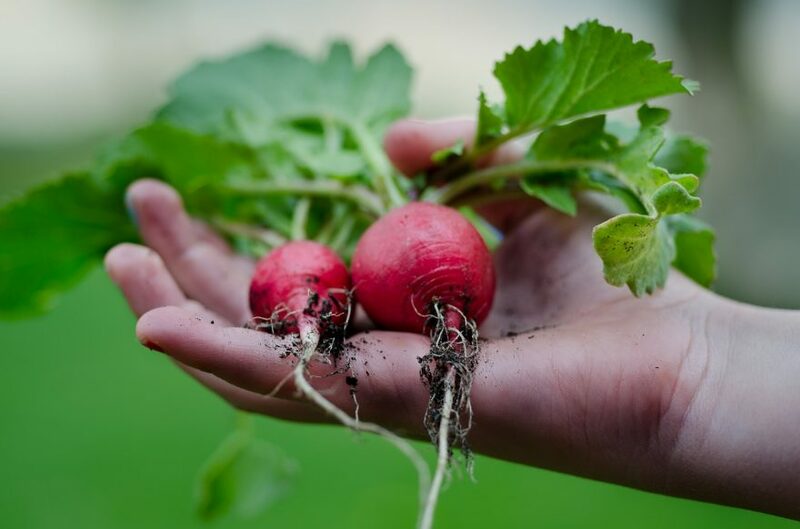 In this article, you'll learn everything you need to know about how to grow the radish plant in a garden. Let's get started. 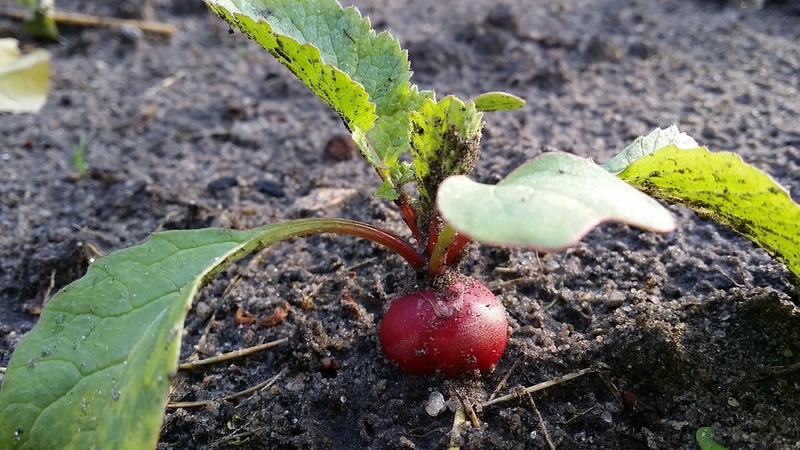 Early radishes require the cool months of early spring and autumn to develop properly. They usually mature very quickly, in only 20 to 30 days. Therefore, this is a great option if you want to plant multiple radish crops in one season. Mid-season radishes are much more heat resistant than the other two types of radishes. They can be sown from May to August. Midseason varieties require a longer amount of time to mature, usually about 30 to 40 days. Also known as winter radishes, these radishes can be sown throughout the winter in warm regions, and late summer into autumn in temperate zones. Late radishes have large roots and require a longer amount of time to grow, with 6 to 70 days needed for a mature crop. To begin, you must prepare the soil in your garden. Radishes like loose, well-drained soil with a pH of 5.8 to 6.8. Though the soil needs to be rich in organic matter, it should not be compacted. If your soil is more clay-like, mix in some sand to loosen it and improve drainage. Before you plant your radishes, till the soil to remove any rocks. An application of all-purpose fertilizer, such as 10-10-10 or 16-16-8, using approximately 1 cup for every 10 feet of row, is also suggested. Mix the fertilizer into the top 6 inches of soil. The next step is to plant your radish seeds. Find out beforehand if your radishes are spring radishes, midseason radishes, or winter radishes. For a spring planting, sow seeds 4 to 6 weeks before the average date of the last frost. If you will be growing the radishes in the fall, plant the seeds 4 to 6 weeks before the first fall frost. Directly sow the seeds outdoors 1/2 inch to an inch deep and one inch apart in rows 12 inches apart. Make sure you plant your radishes in a sunny location. If it is too shady, the radishes will use all their energy to produce big leaves instead of growing tasty roots. Just like all plants, radishes are prone to getting diseases and attracting pests. Although they are often used to repel pests away from the garden, they can still become damaged from certain insects. The root maggot is the most common issue. They are difficult to control because they hatch and feed underneath the soil. 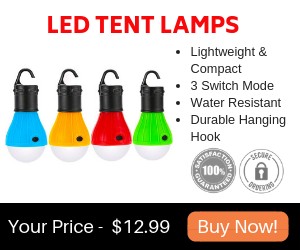 Therefore, you may only know they are there when you notice stunted growth or wilting foliage. It's important that you get rid of root maggots as soon as you notice them to avoid damage to your plants. Flea beetles and clubroot are two other pests and diseases to watch out for. In addition to watching out for pests and diseases, be sure to keep your garden weed-free. Weeds can quickly crowd out radishes, making your radishes become weak. To protect your radishes from getting diseases, you should practice three-year crop rotation. This means you should only plant radishes in the same spot every third year. This will help reduce the chances of your radishes getting a disease. Also, you should never plant radishes in a garden that contained a cole crop in the last three years. Remember to keep plenty of wood ashes in the soil to prevent root maggots from showing up. Keeping the soil moist is very important when growing radishes. Be sure that the soil is always moist but not too wet. There should never be a large puddle around the plants, nor should the soil be very dry. Radishes grow very quickly, so don't be surprised if they are ready to be harvest in just a few weeks after you plant them. For most varieties, harvest the radishes when the roots are approximately 1 inch in diameter at the soil surface. Do not leave radishes in the ground long after their mature stage. To harvest the radishes, simply pull them out of the ground. You may want to taste one to make sure the rest are ready to be harvested. After harvesting them, trim the tops, brush off the soil, and store the radishes in plastic bags in the refrigerator. If you wash the radishes, be sure to pat them dry to prevent rot. The greens of spring and summer varieties will only stay fresh in the refrigerator for about 2 to 3 days. The roots, however, will stay fresh for 5 to 7 days. If you planted a winter variety, then they will stay fresh for several weeks in the refrigerator. Once you have harvested your radishes, you may be wondering how to prepare radishes. Before cooking with them you'll want to soak them in iced water for a couple of hours. This will help make the radishes crispier. If you haven't cut off the greens yet, now is the time to do it. Either slice the radishes or leave them whole. If you slice them, make sure you wait to slice them until the day you'll use them. Sliced radishes do not taste as good if they are stored in the refrigerator for a long amount of time. There are so many ways you can cook with radishes. 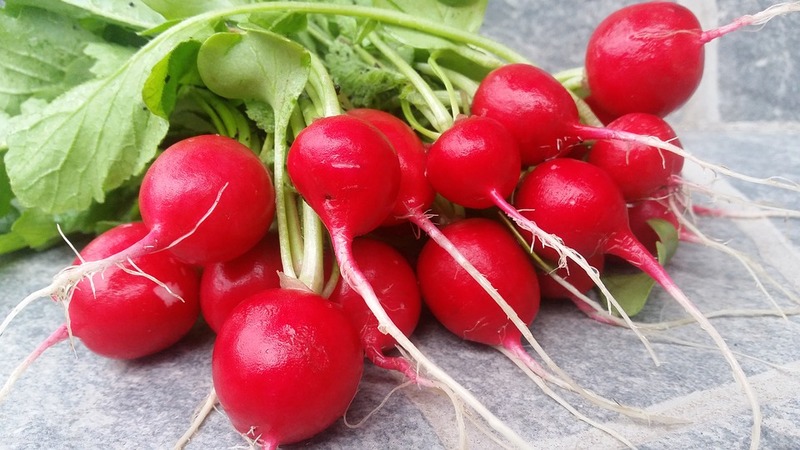 The most popular way to eat radishes is raw in a salad. You can also pickle radishes so that they have a sweet and tangy flavor. Click here to learn more about some tasty radish recipes. After harvesting your radishes, you may want to grow a second crop. Because radishes are so quick and easy to grow, you may be able to grow multiple crops in one year. It is recommended to plant another round of seeds every 10 days or so. That way, you will have radishes growing all through the spring, summer, and fall. Plant and care for them by following the same instructions that you used for your first crop. When preparing the soil in your garden, avoid using fresh manure and organic materials or fertilizers high in nitrogen. Overly rich soil will encourage lush foliage instead of crisp, tasty roots. Organic matter can still be used, but avoid using compact organic materials. Once your radish seeds are about two inches tall, thin the plants to three-inch spacings. 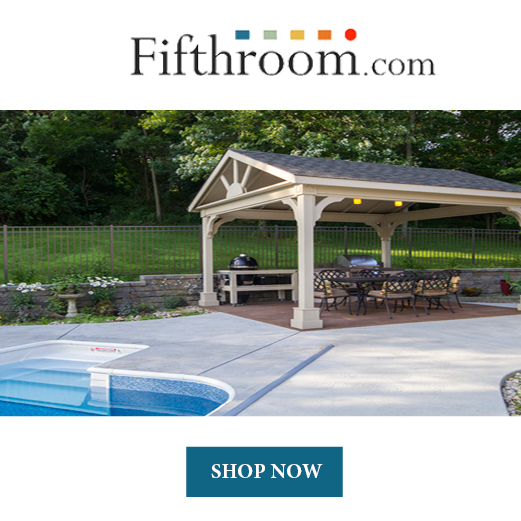 If you don't thin them, you may end up with shriveled, inedible roots. Companion planting is when you plant certain plants next to plants that could benefit from them. Companion plants can protect other plants from insects, reduce weeds, and make the soil better. 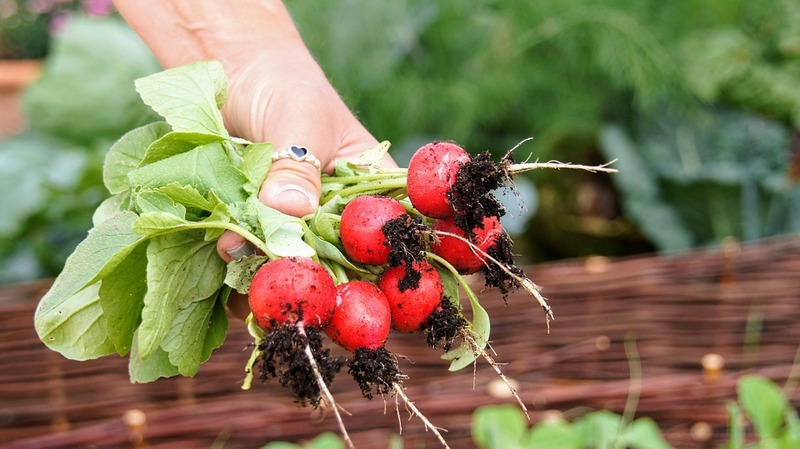 If you think you are interested in companion planting, then consider planting radishes. 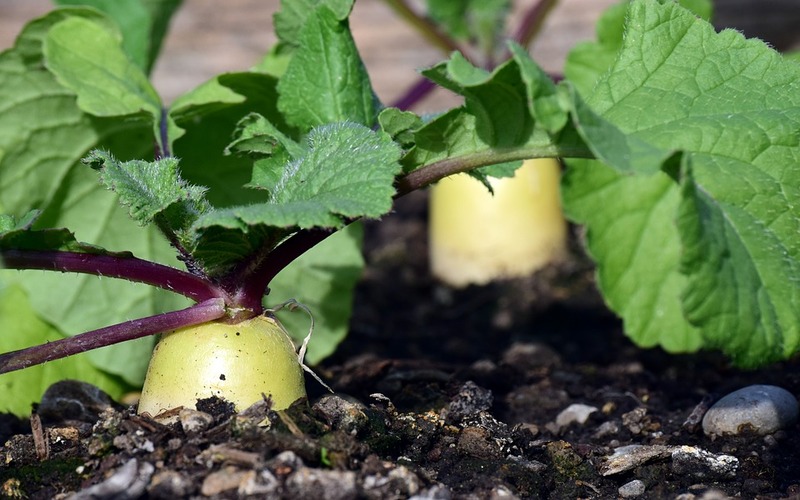 Radishes are great for keeping aphids, flea beetles, and other pests away from peppers, squash, cucumbers, and other vegetables. Remember to mulch the radishes with compost enriched with wood ashes. This not only keeps root maggots away but it also helps the soil retain moisture. Now that you know how to grow radishes, you may be wondering what are radishes good for. Not only are radishes tasty to eat, but they also have many health benefits. Here are just a few radish health benefits. Controls blood pressure. Radish provides your body with potassium, which can help lower your blood pressure and keep your blood flow in control. Keeps your heart healthy. Radishes are a good source for anthocyanins that keep your heart functioning properly. This reduces the risk of cardiovascular diseases. Radishes are full of nutrients. Radishes are packed with Vitamins E, A, C, B6, and K. They are also high in antioxidants, fiber, zinc, potassium, phosphorous, magnesium, copper, calcium, iron, and manganese. Keeps you hydrated. Radishes have a high water content, which helps keep your body hydrated each time you eat a radish. Good for the skin. Radishes help prevent dryness, acne, and rashes on the skin. They are also great for your hair. If you apply it on your hair, it helps to remove dandruff, prevent hair loss and strengthens the root too. So, there you have it! Radishes are so easy to grow, and they have so many health benefits. There are many different ways to cook with radishes, such as putting them in salads, pasta, roasting them, or simply eating them raw. Radishes grow in just a few weeks, so you can grow multiple crops in one season. I hope this article on growing radishes has answered all your questions. Have fun and happy gardening!